that we have already arrived! Each of us has been infinitely blessed - beginning with the gift of life. 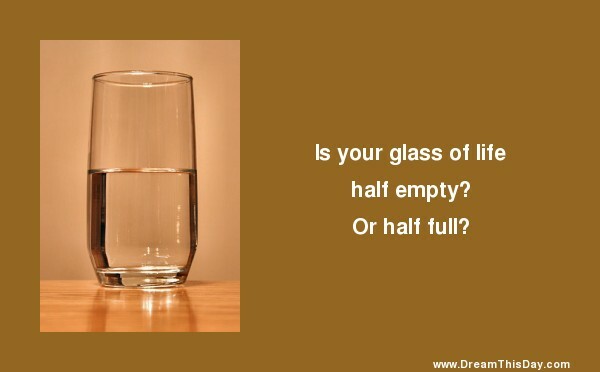 our glass is not half full, it is 99.9% full. I commit the whole month of November to expressing gratitude and thanksgiving.